The Hampton Urethane Dura-Bell has a 35 millimeter ergonomic handle, which features a hardened chrome finish and is secured to the head with a quarter inch roll pin. 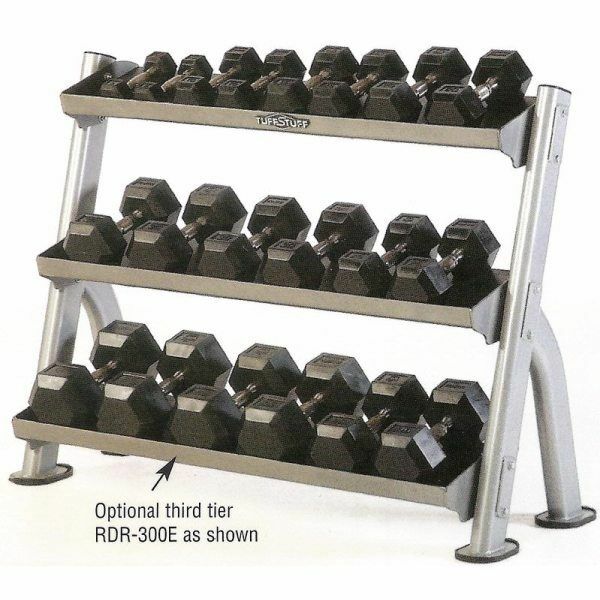 The only patented urethane hex dumbbell in the industry. Hampton Neo-Hex Aerobic Dumbbells. 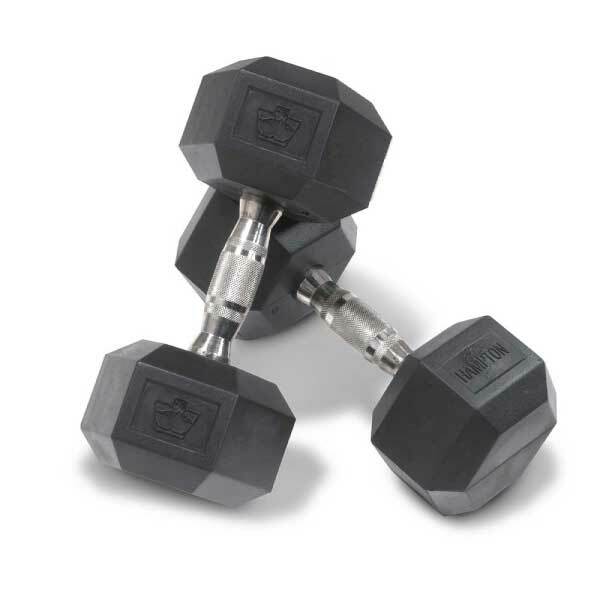 Hampton’s aerobic dumbbells are navy blue neoprene, which incorporate a unique ergonomic handle with the traditional hexagon shaped head. 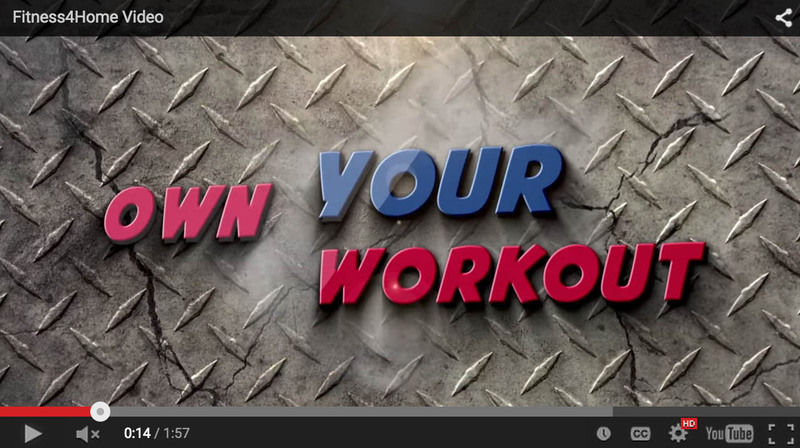 Ideal for strength training and group exercise workouts. 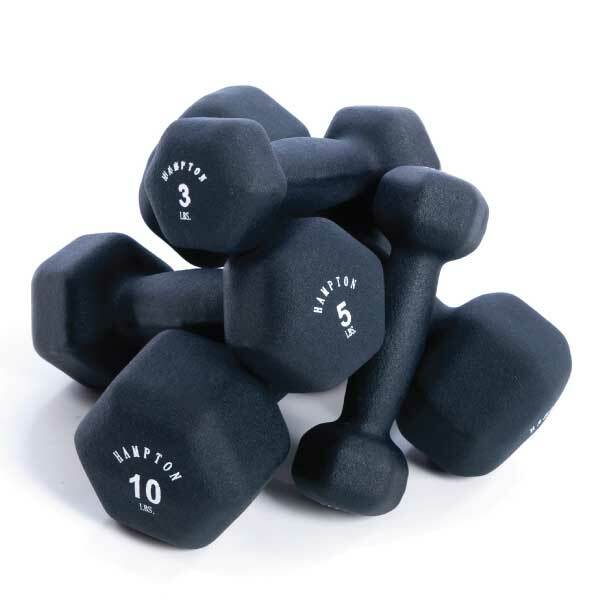 At Fitness 4 Home Superstore of Arizona we stock a huge selection and quantity of Urethane Hexagonal Dumbbells, Neoprene Hexagonal Dumbbells, and Adjustable Dumbbells from Hampton Fitness, Apollo Athletics, PowerBlock and others to meet all your training needs!